As my hair grows longer and longer, finding cute (but quick) ways to style it has certainly been a challenge. 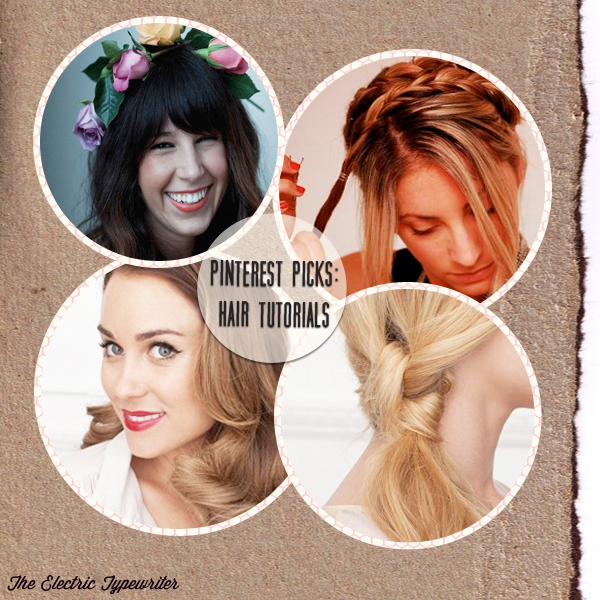 Luckily, Pinterest is full of some amazing hair tutorials! I'm looking forward to trying some of these out over my three day weekend this week!